We are still taking Christmas custom orders! International parcels will ship December 12th, National orders on December 17th, and local gifts can be picked up December 22nd. 1, two, three holiday ideas from Swift Industries. Or better yet, Bundle Up! 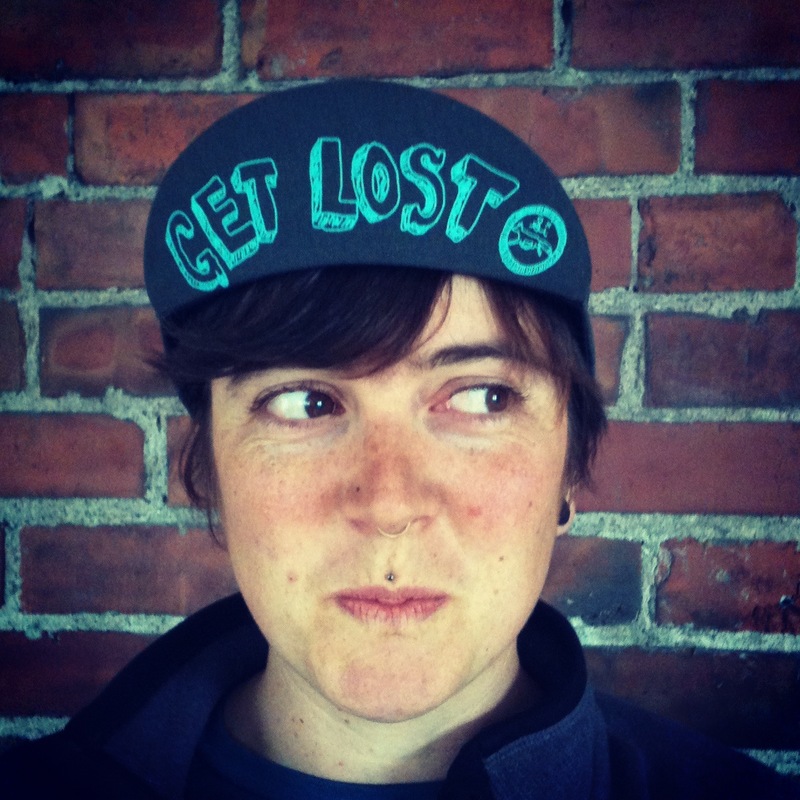 $16.50 Get Lost Adventure Club cycling caps are ready to go. 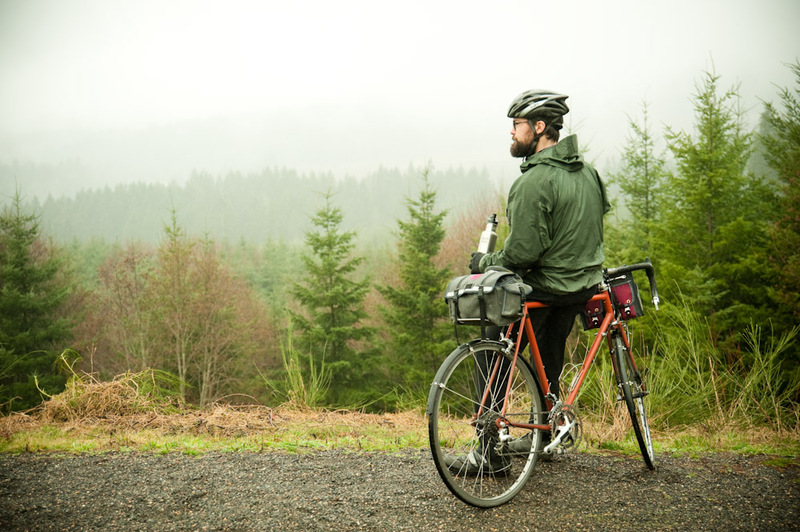 Not all cyclists take to the road with adventure in mind, so here’s to the mud, and the camp gear, and the wandering road! $37.00 Scout’s Motto Tool Roll. It’s all in the name. This smart little accessory attaches securely beneath the saddle or gets thrown in your bag. Save the cursing, keep your repair kit within reach! Swift Certificates. We offer $100 & $200 gift certificates ready to purchase online! Customize the amount by emailing us at info(at)builtbyswift.com. 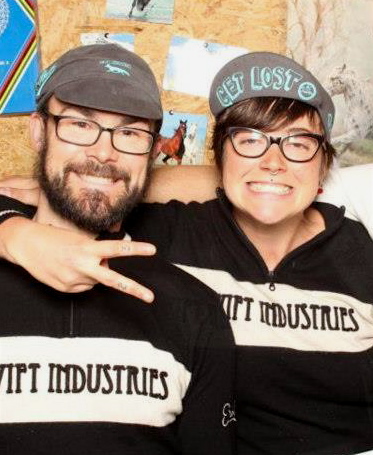 Half the fun is designing the right bags–your gift will get your cyclist giddy to choose their custom Swift Industries goods. It’s the season to Bundle Up! From now through December 18th we’re offering $10 off the cap & Scout’s Motto Tool Roll when purchased with a Swift Certificate of more than $100. All items are stock, and prebuilt! We’ll ship the order off two to three business days after your purchase!